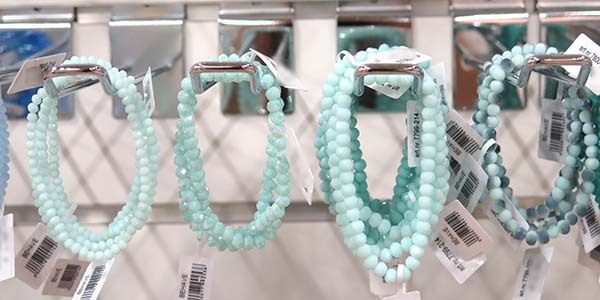 With their collection of over 8500 accessories and jewellery items there is plenty to choose from at Behave. 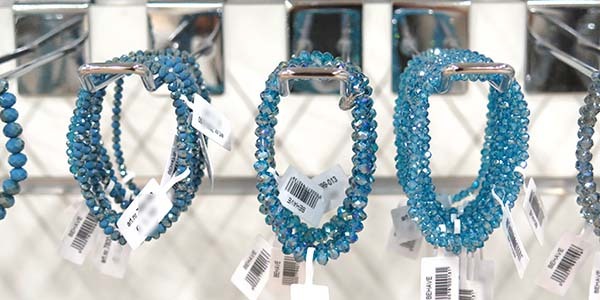 Earrings, bracelets and hair accessories all feature in the range. Creating their own designs in-house, Behave is able to react immediately to the latest and up-and-coming trends.